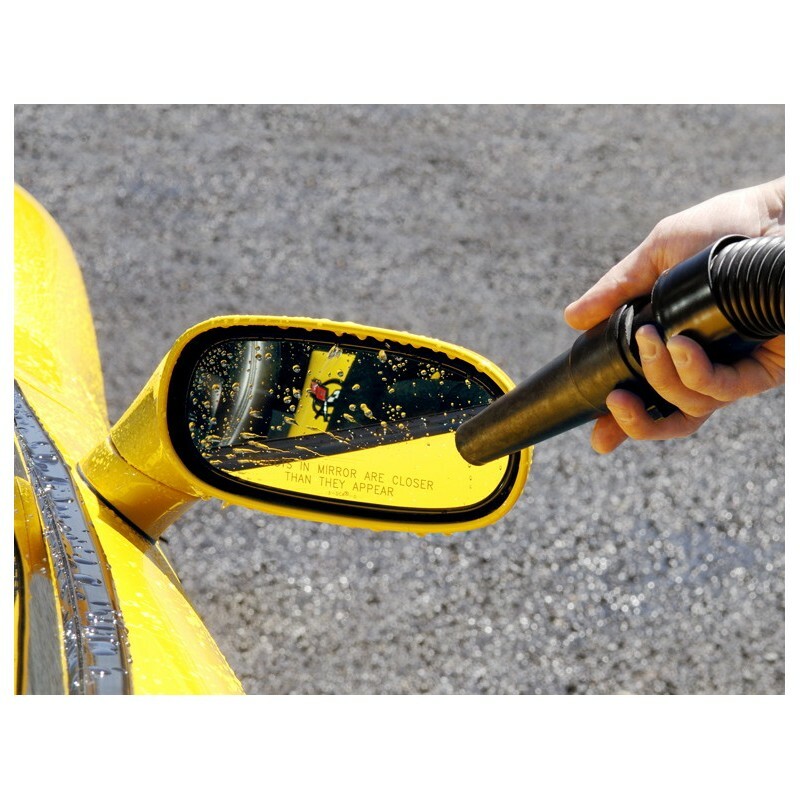 Every time you touch your car with a chamois, micro fiber or towel you are scratching the finish, creating swirl marks and removing the wax shine. 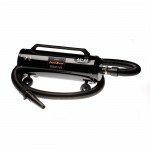 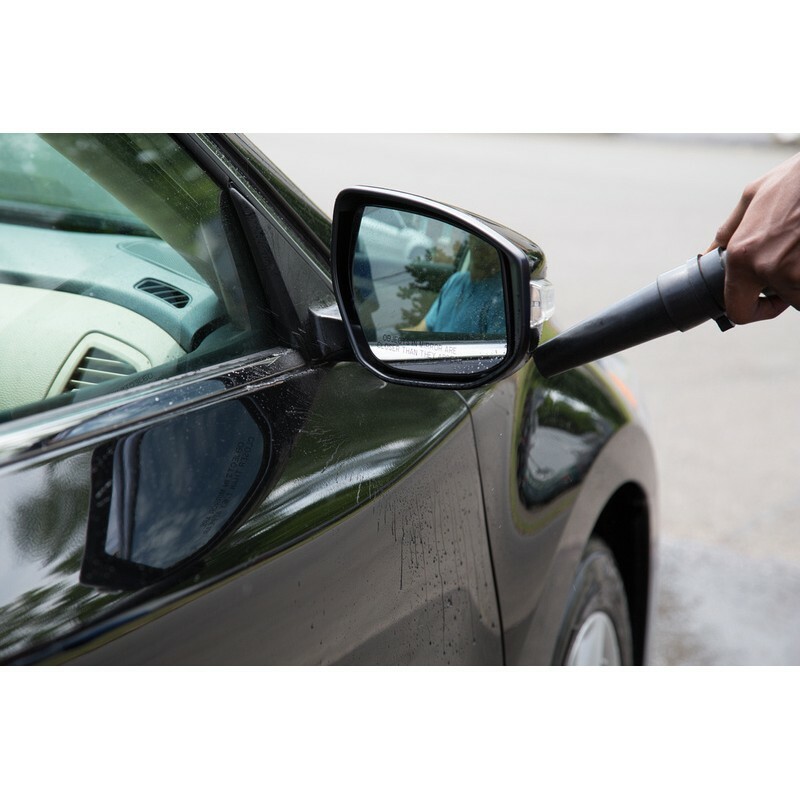 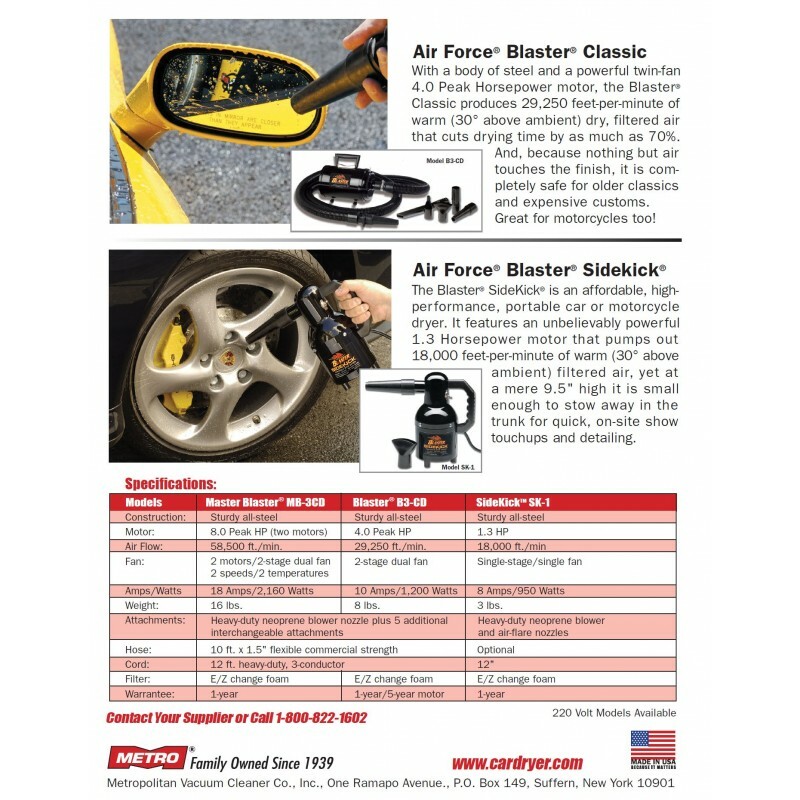 Give your car a professional-grade detail with the help of the Air Force® Master Blaster® Car Dryer. 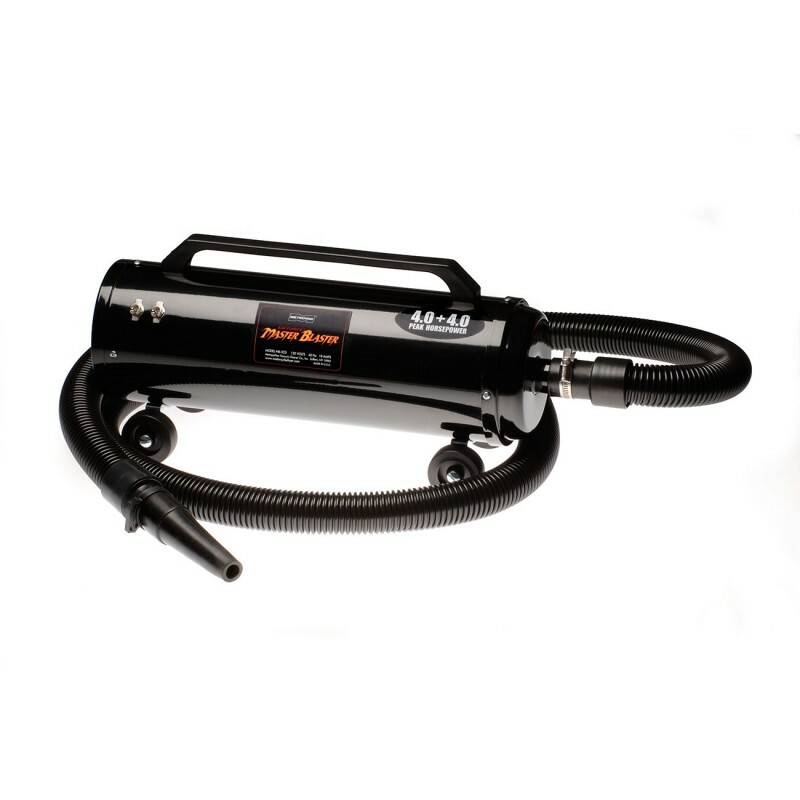 This durable, high-powered car dryer will completely dry your vehicle in 15 minutes or less with its TWIN 4.0 peak HP motors (8 peak HP) featuring three different air flow settings!